The Toronto Raptors had an eventful day on Thursday as their roster underwent major changes. Rumours surrounding the Raptors and Memphis Grizzlies player Marc Gasol were swirling around the basketball world before the 3 p.m. deadline. C.J. Miles, Delon Wright and Jonas Valanciunas were headed to Memphis along with a 2024 second-round draft pick in exchange for 34 year-old Spanish centre Marc Gasol. Valanciunas was getting ready to return to action on Thursday against Atlanta after coming off a lengthy hand injury. Valanciunas was drafted fifth overall by Toronto in 2011, and quickly became a fan-favourite because of his work rate and effort he put into every play. Valanciunas recorded the second-most rebounds in franchise history, and was shooting a career-best .575% from the field this season. 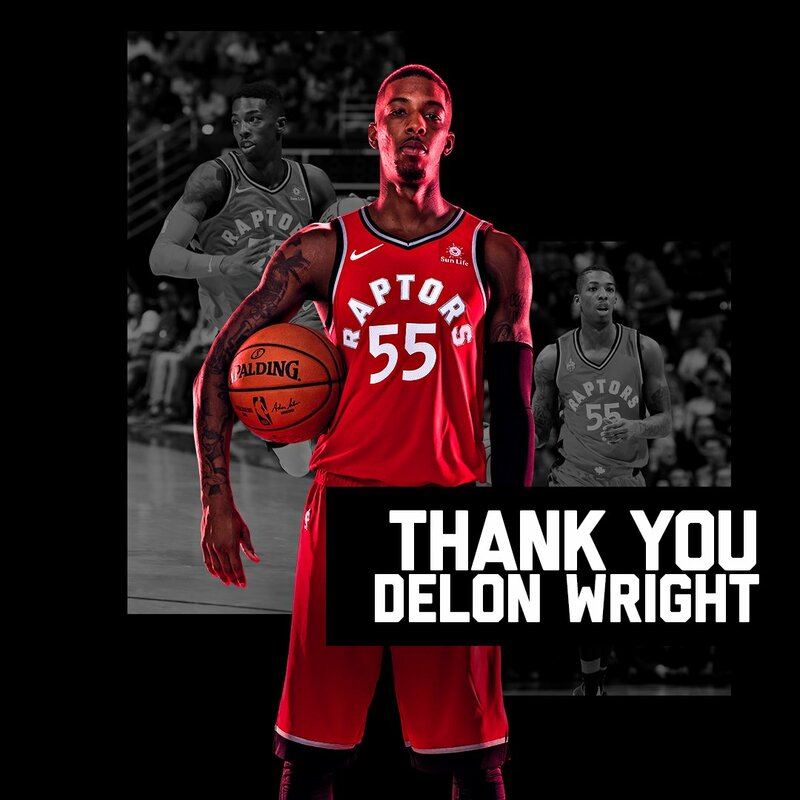 Delon Wright was drafted by Toronto in 2015 and spent most of his first two seasons with their G-League affiliate, Raptors 905. Wright was predominantly a bench player, who always provided a spark when needed. He scored a career-high 25 points and recorded a career-high 13 assists on January 3, 2018 against the Chicago Bulls. C.J. 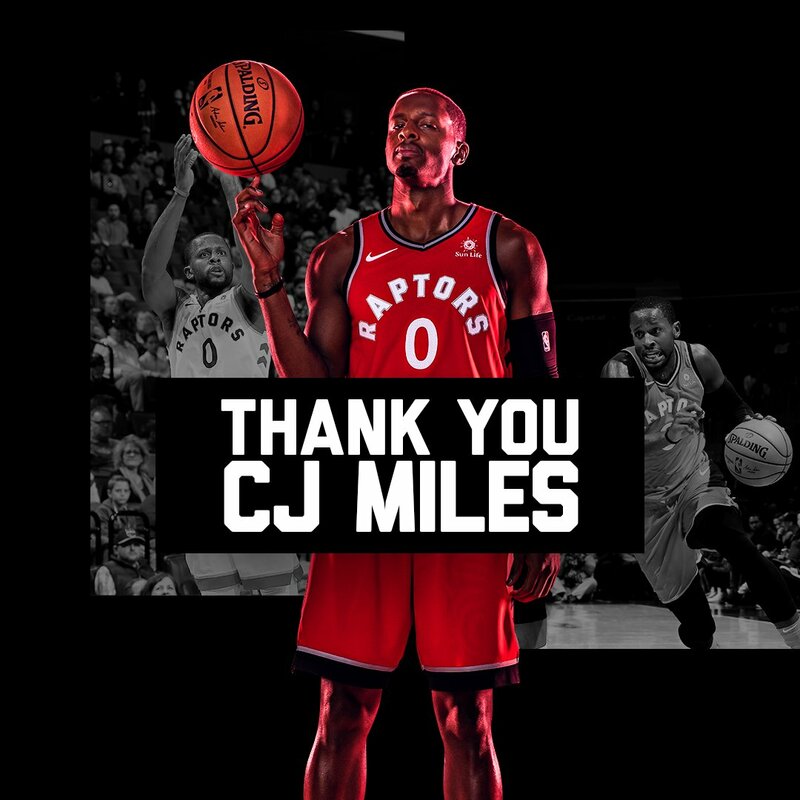 Miles was acquired by the Raptors in July 2017 as he signed a three-year, $25 million contract and spent a season and a half with the team. Miles scored 24 points on February 11, 2018 against the Charlotte Hornets, the most he scored in a game with Toronto. Marc Gasol was drafted by the Los Angeles Lakers in 2007, but his draft rights were traded to the Memphis Grizzlies in February 2008 for his older brother Pau who was sent the other way. Gasol is a three-time All-Star, and has years of playoff experience in the past decade. He will be a big presence on both ends of the floor as he can rebound well, and is also a nifty passer and quick on his feet. He will be a key piece of the Raptors plans as they try to make a deep playoff run. 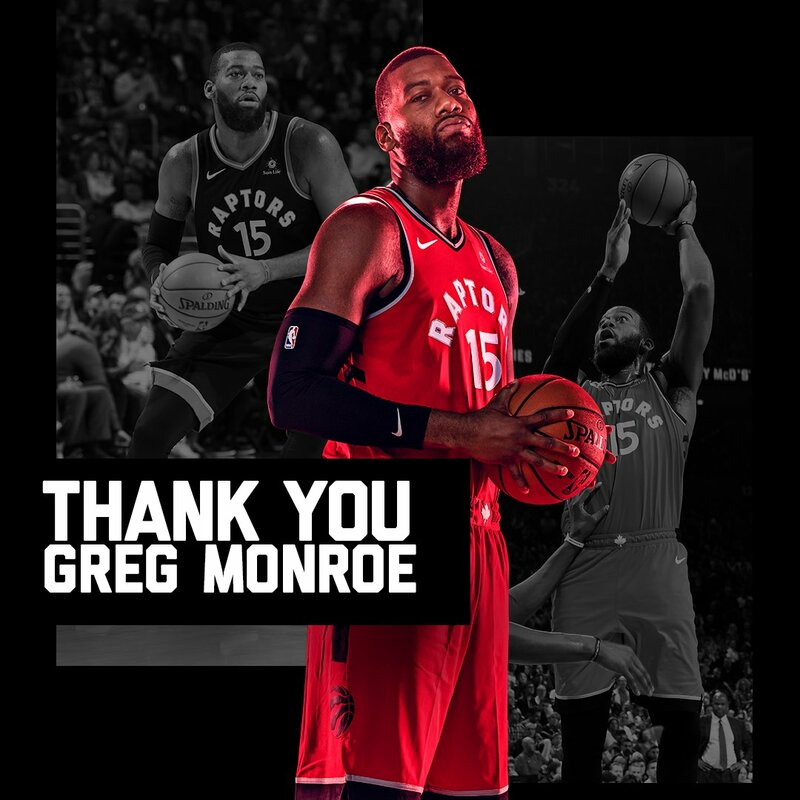 The Raptors did smaller business on deadline day as well, as they sent centre Greg Monroe to the Brooklyn Nets in return for cash and draft considerations. 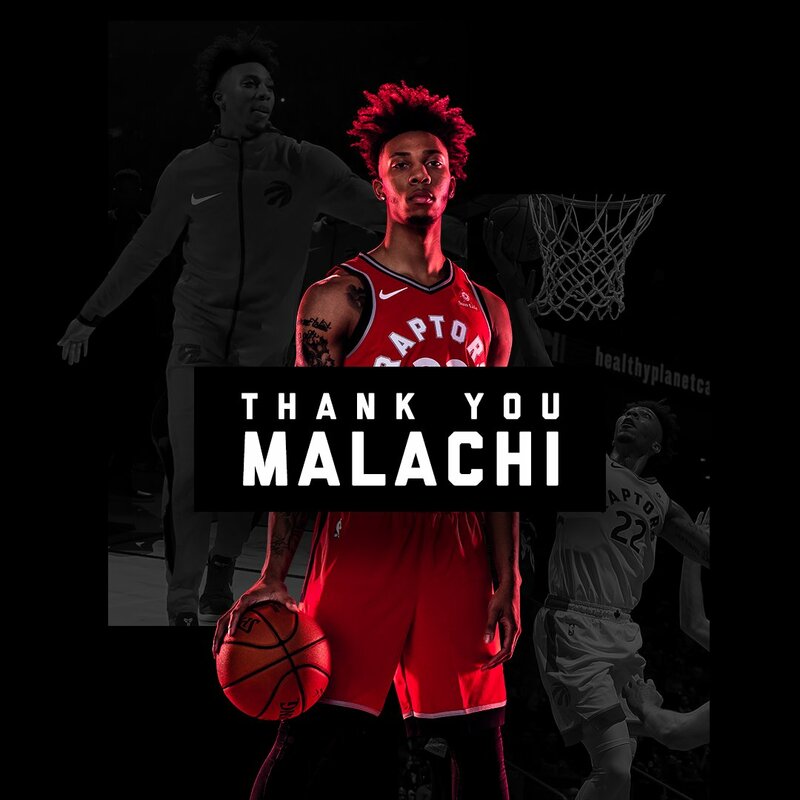 The Raptors also sent Malachi Richardson to the Philadelphia 76ers who the Raptors acquired in February 2018 from the Sacramento Kings, in exchange for Bruno Caboclo. Toronto signed both Raptors 905 players Malcom Miller and Chris Boucher on Sunday.